Weepee! 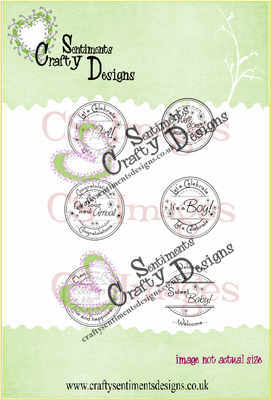 I am very please to bring you this set of 6 individual Baby Circle Sentiments. Just perfect for all your baby cards.